Carpeting is the usual go-to for bedroom floors for obvious reasons. It feels soft when you wake up and put your feet down on the floor, and provides the room with insulation. 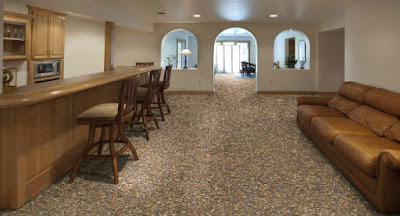 It comes in a variety of styles, colors, and textures, yet carpeting doesn’t last as long as other flooring options. It’s also not exactly resistant to stains, and requires expensive cleaners and rug vacuums to maintain. However, if you don’t want to give up that soft, cushy underfoot feeling every morning, go with carpeting. 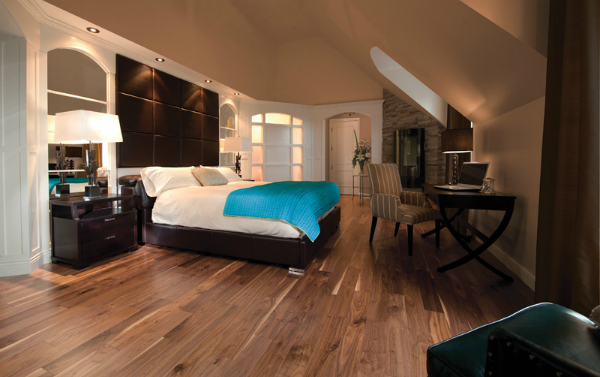 The most popular bedroom flooring option after carpeting, hardwood floors are stunning, easy to maintain, hypoallergenic, and last for years when properly taken care of. While not exactly soft, hardwood floors are still warmer than other flooring options, such as stone and tile, and lend themselves to area rug use. This makes it easy to enjoy that warm, fuzzy underfoot feeling without spending money on expensive cleaners or stressing over potential mold growth. As with hardwood, bamboo flooring is natural and therefore very eco-friendly. It’s also soft and pliable when walked on, and relatively easy to maintain. Resistant to stains so long as its surface seal is correctly applied, bamboo is also filled with millions of tiny air bubbles. This allows it to provide the warmth and insulation you want in your bedroom. Other popular bedroom flooring options include vinyl and laminate. 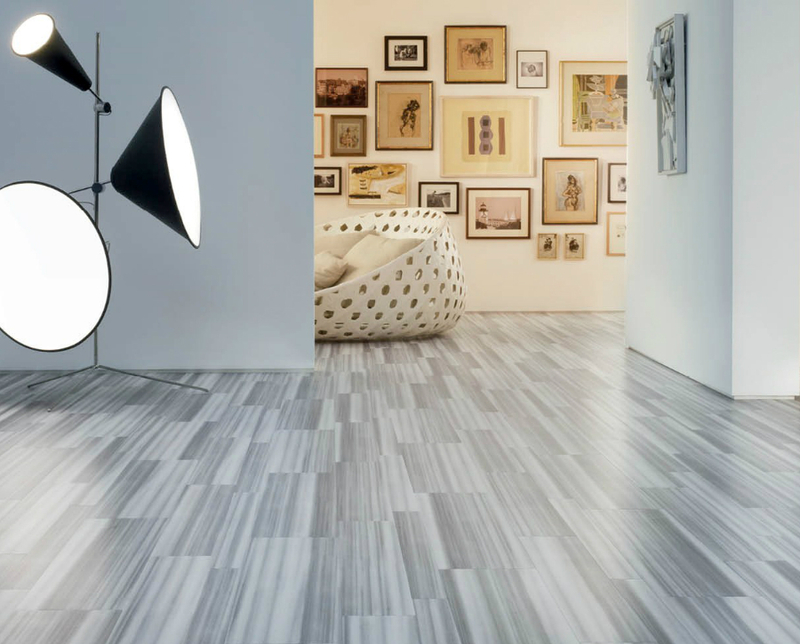 For more on flooring possibilities, check out GoHaus today. I love the bamboo flooring, we have allergies here that make me want to rip up all of our carpet and replace it with something else.